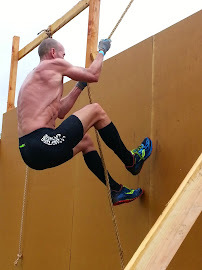 If you are like me and many others who are taking to the obstacle racing scene, here is a great workout you can do in the gym (of course you can improvise if doing outdoors). I want to forewarn you this id a brutal workout, and is only intended for those who have been working out regularly and have no injuries or nagging aches. You'll want to make sure you get in a good warm-up, doing some Rowing on the Concept 2 machine for 5-10 min., and then follow that up with some dynamic stretching for another 5-10 min. Make sure you have access to a water fountain or have a water bottle close by as you will be sweating a lot and burning lots of calories. The workout will take you between 15-30 min per set, depending on your fitness level. I recommend that you do 3 sets of the following exercises, but id that is too easy (you must be an animal) then try for 4-5 sets. However, if after 2 sets you are already fried, don't attempt a 3rd set. 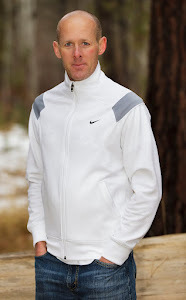 I would love to hear your feedback on how the workout went for you. Please leave a comment in the comment section below. 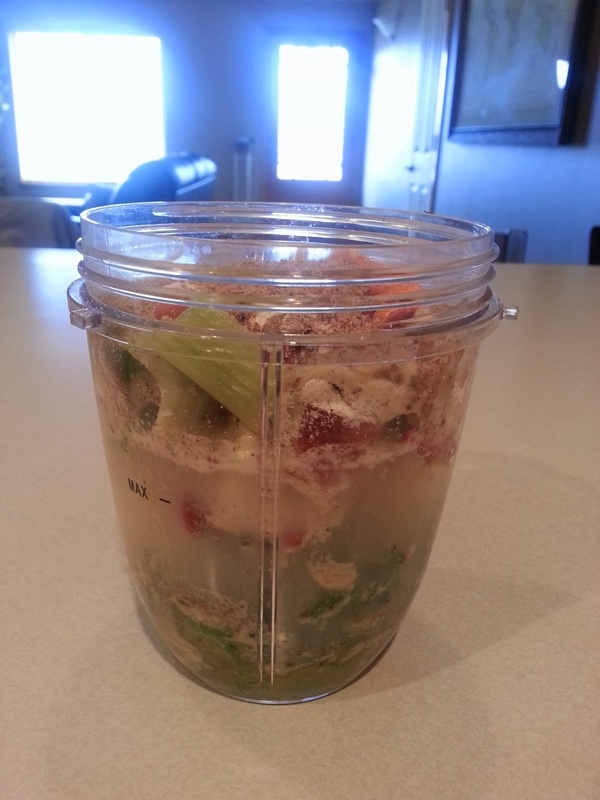 So have you heard of Nutri Bullet? It's probably one of the greatest nutrition items currently on the market. I heard about it from a friend of mine, and was sold on it after he quickly made me a drink. I enjoy eating fruits and veggies, but admit I probably don't eat enough veggies. Why? Well I hate to admit it, but manly for the inconvenience of having to cut them up. Yes of course you can but them pre-cut, but then again there is a price to pay for that. Plus, I like to buy as fresh as possible. So I buy produce in it's most natural state as possible. 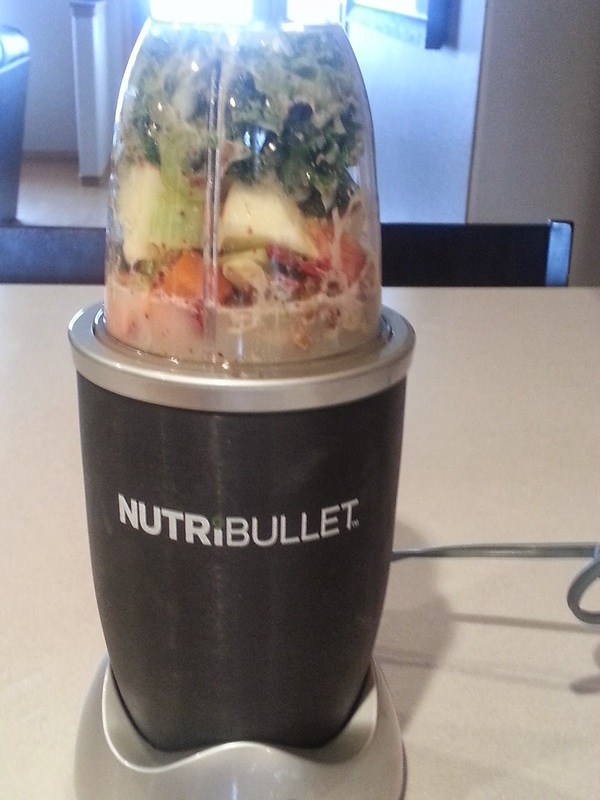 Introduce the Nutri Bullet...a high powered smoothie making machine. It's a simple way for those who don't eat enough fruits or veggies to make a smoothie without the hassle of cleaning up a big mess. Yes, like most blenders, or juicers, there is a lot of cleaning to do after making the drink. 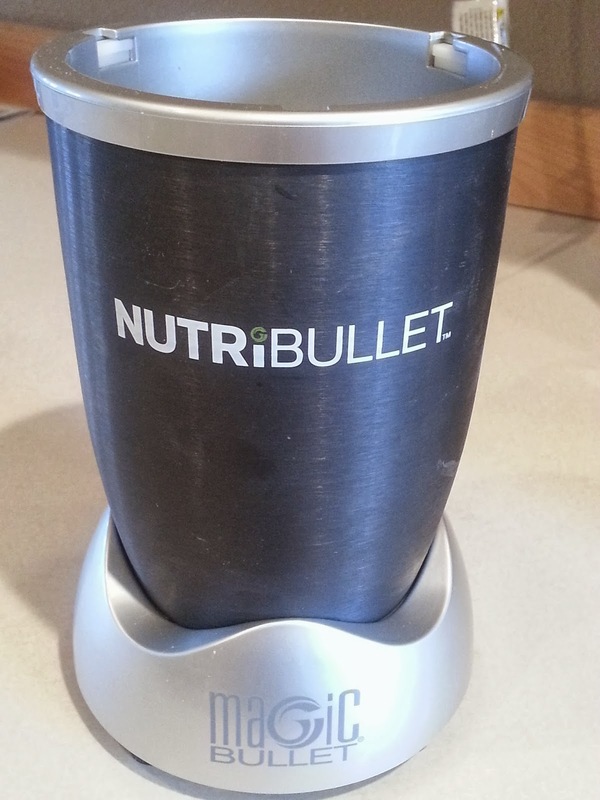 With the Nutri Bullet, you add your ingredients, screw on the blade, start chopping/blending, unscrew the blade, rinse the blade with water and then enjoy your drink. Start to finish takes about 1 min. Who doesn't like simplicity. So far I have recommended 3 people to try it and they have all purchase their own unit and love it. It's time for you too to give it a try and see for yourself the beauty of eating healthier at a low cost and simple process. When I purchased mine they were offering a "Buy 1 Get 1 Free". So I paid $120 and received 2 complete Nutri Bullet units. That is much cheaper than you will pay for any juicer (and you get all the fiber, unlike a juicer) or VitaMix machine. Of course, it comes with a recipe book full of great ideas, or you can always make your own. 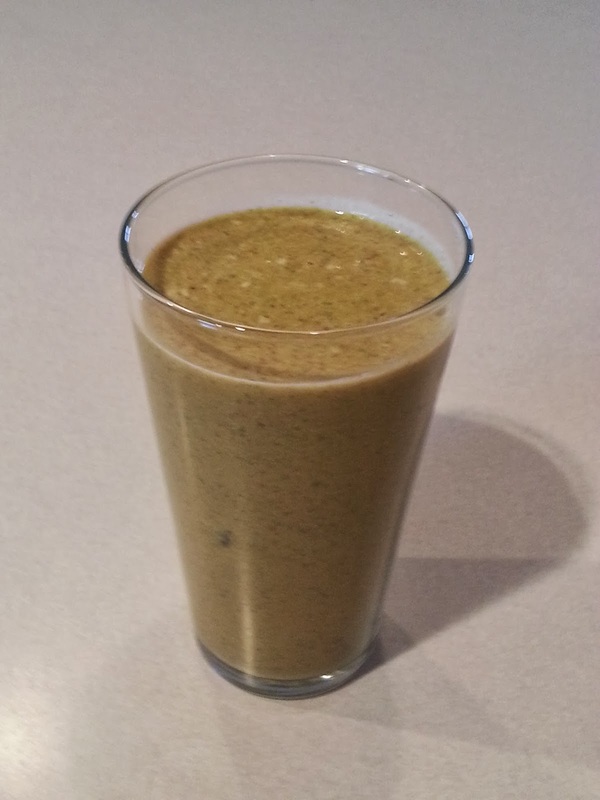 I have had a veggie/fruit smoothie everyday, mostly as my mid-morning snack. As a result, I have eaten much more spinach and kale (about a 10 oz bag a week) than I have in the past. I keep one unit at work and one at home. 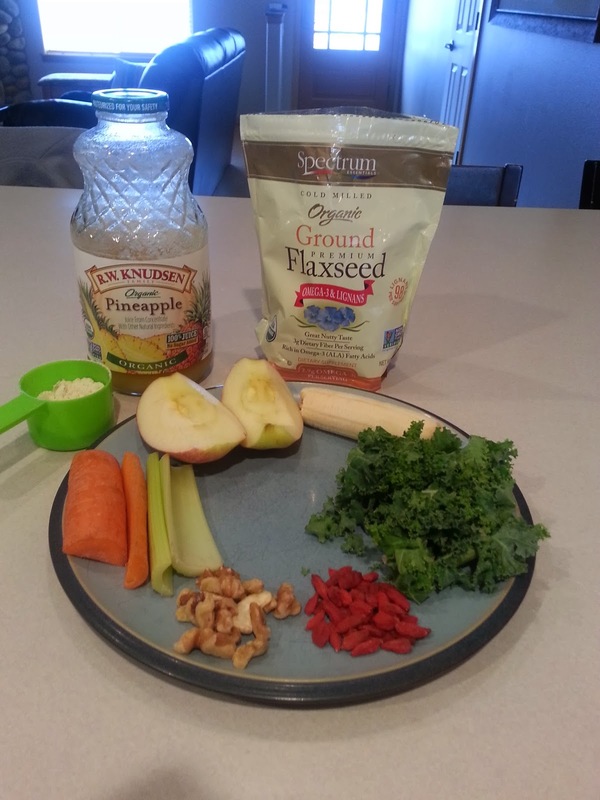 Now I am not advocating that you stop eating your veggies or fruits raw, but this is a simple way to just add more of them in your daily diet.